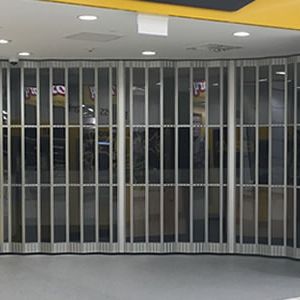 The 'Quantum' model is part of our exciting collection of Folding Closures - designed and manufactured in New Zealand with a uniquely Kiwi theme, incorporating 'The Wave' panel - an extrusion representing the cool, pure waters of our country. 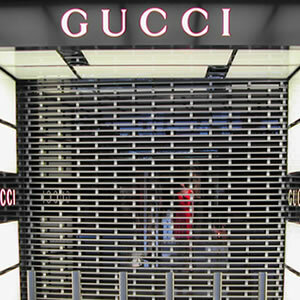 For all areas where security and high levels of visability combined with an attractive appearance are required. 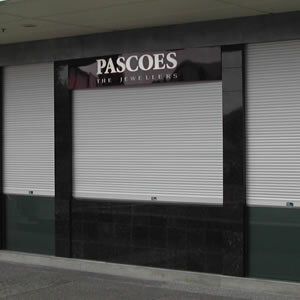 This "see thru" roller shutter door with it's pilfer proof screen allows maximum vision and light without allowing dust, vermin or undesirables through. 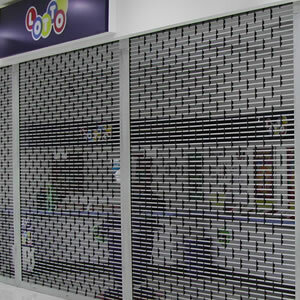 The Sentinel Vision Aluminium Roller Shutter provides a combination of strength and versatility. 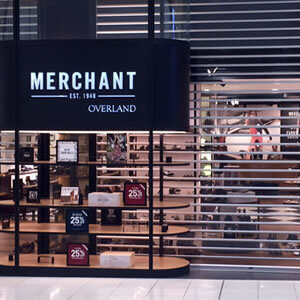 Combining the security of a solid aluminium roller shutter with the visibility qualities of the Clearview Polycarbonate Roller Shutter. 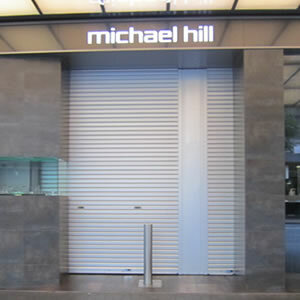 For all areas where security, high levels of visibility or airflow, combined with an attractive appearance are required. 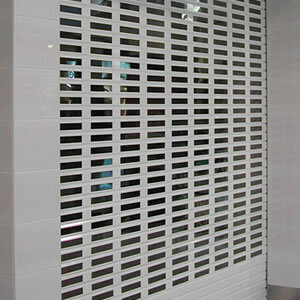 This mesh roller grille for many years, has provided a practical solution for a number of different security problems.